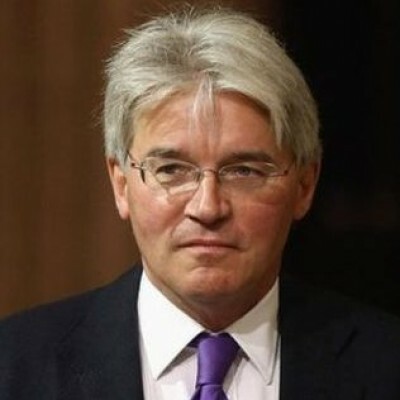 Andrew Mitchell was Secretary of State for International Development in the British Government from May 2010 until he became Government Chief Whip in September 2012. He was a member of the National Security Council in Britain and a Governor of the World Bank between 2010 and 2012. He was appointed to the Privy Council in 2010. Prior to joining the cabinet in 2010, he also held numerous junior positions in Government (1992-1997) and in opposition (2003-2010). Andrew is the Member of Parliament for Sutton Coldfield. Andrew Mitchell is a Senior Adviser to Investec (since 2013) and EY (since 2016). He has recently been appointed as a Senior Adviser to the African Development Bank (AfDB). Previously he served in the Army (Royal Tank Regiment) as a UN Peacekeeper before joining the international Investment Bank, Lazard where he worked on and off for 30 years. He was a Director of Lazard Asia and Lazard India as well as of Lazard London. Andrew was educated at Rugby School and Cambridge University, where he was elected president of Cambridge Union. He is a fellow at Cambridge University and a Visiting Fellow at Harvard. He is also a Visiting Fellow of Peking University in China and an Honorary Professor at Birmingham University in the UK.